Paul - Season 2 Promo. 狐, フォックス just released another bunch of promos for season 2, finally some もっと見る that aint just Echo!. 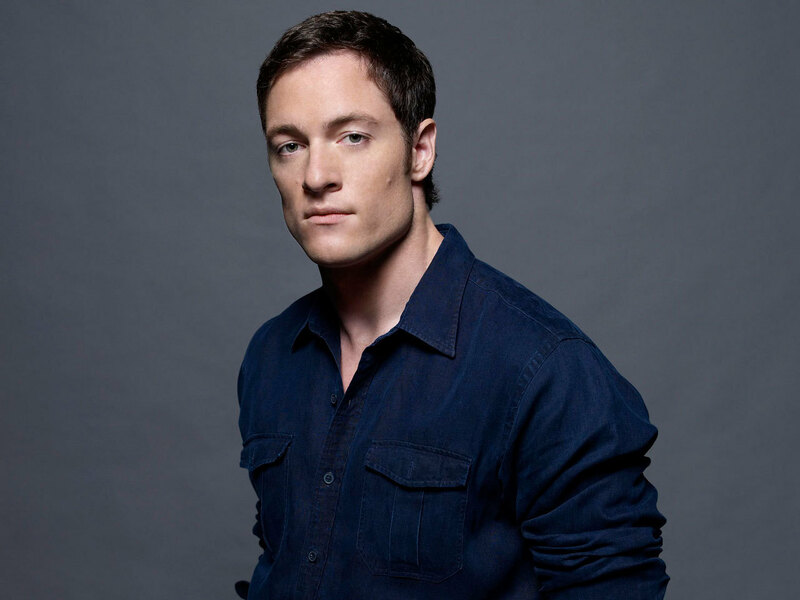 HD Wallpaper and background images in the Dollhouse club tagged: dollhouse season 2 promotional promo image 2009 paul ballard tahmoh penikett. This Dollhouse photo might contain 身なりの人, スーツ, パンツスーツ, よく服を着た人, and パンツ スーツ.